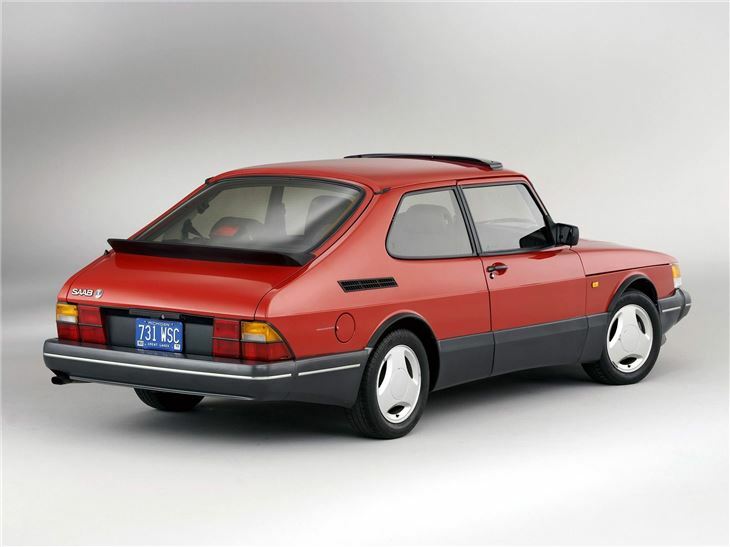 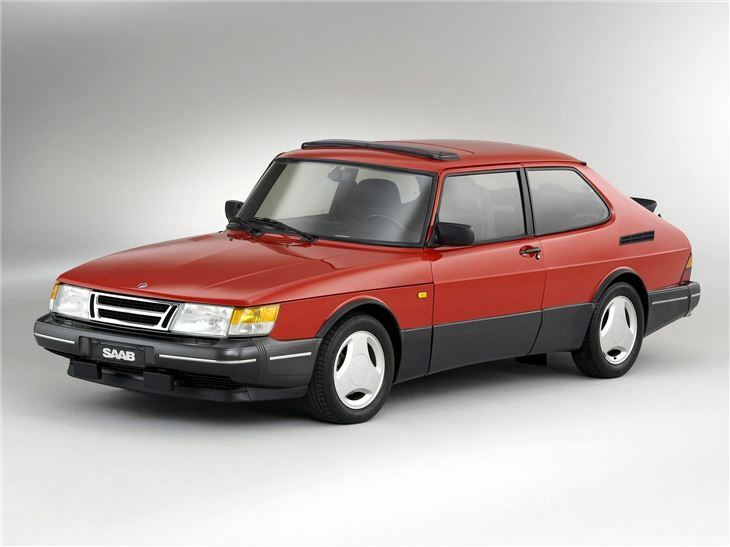 The Saab 900 range might have effectly been a top 'n' tailed 99 with a new dashboard, and an elevated list price, but that didn't stop it being an appealing thing when it hit the UK market in 1979. 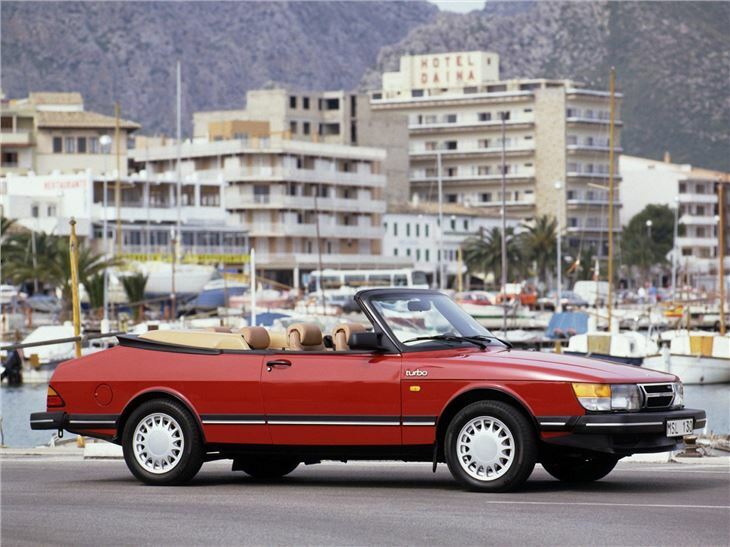 But ultimate 99 was the Turbo - and that would hold true with the 900 too. 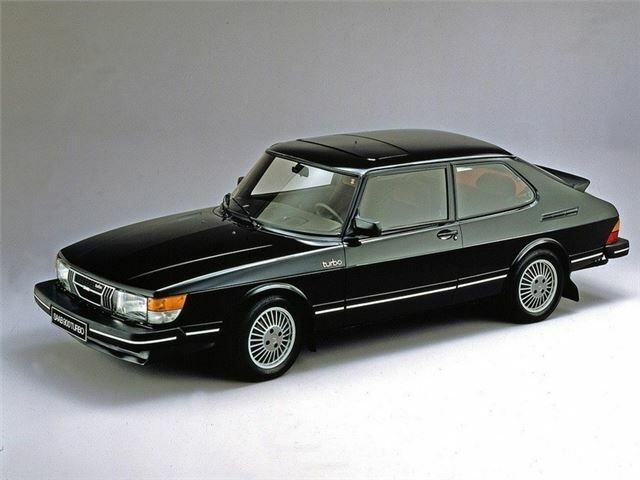 The 900 Turbo was an expensive car, unlike the 99, and was sold against some very talented executive and performance cars. 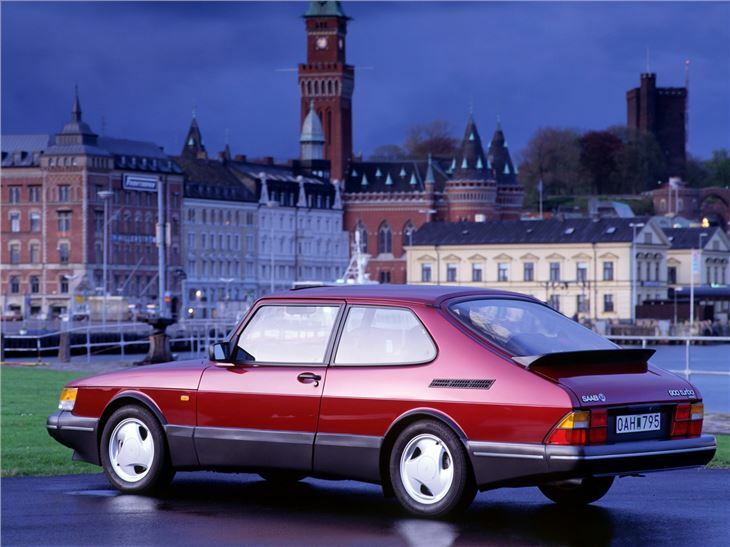 But despite that, it was a hit for its maker because it offered something quite distinct at the time - not least ecause turbocharging on road cars was still in its infancy at the time. 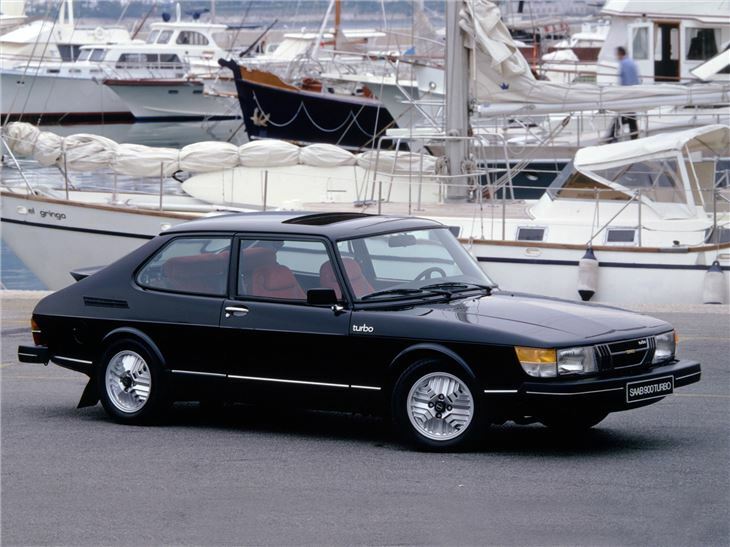 The original 900 Turbo produced 145bhp and delivered rapid and laggy performance. 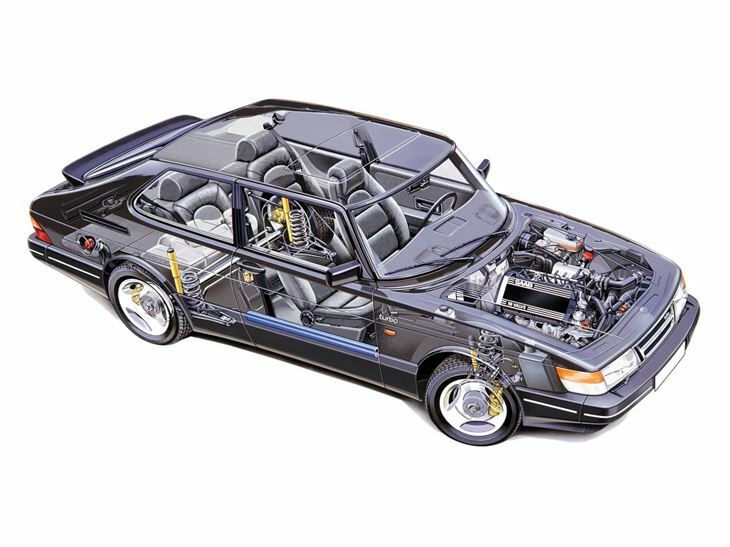 This was soon improved upon – first by the fitment of APC and engine management in 1981, and then with the arrival of the 175bhp 16-valve model in 1984. 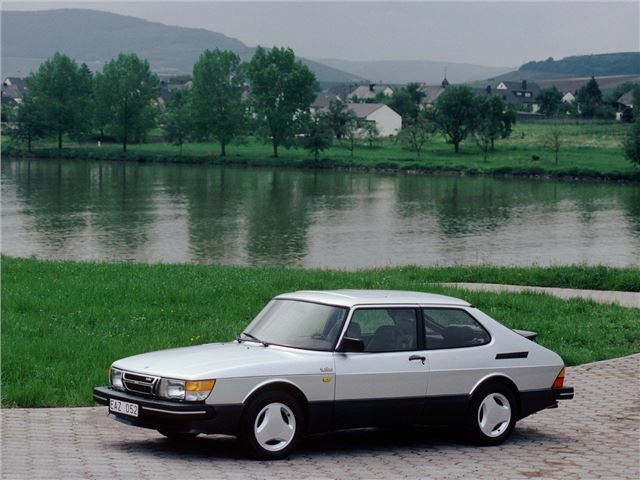 Three-door cars were the most popular, and have a near-cult following now – especially in T16S Aero form. 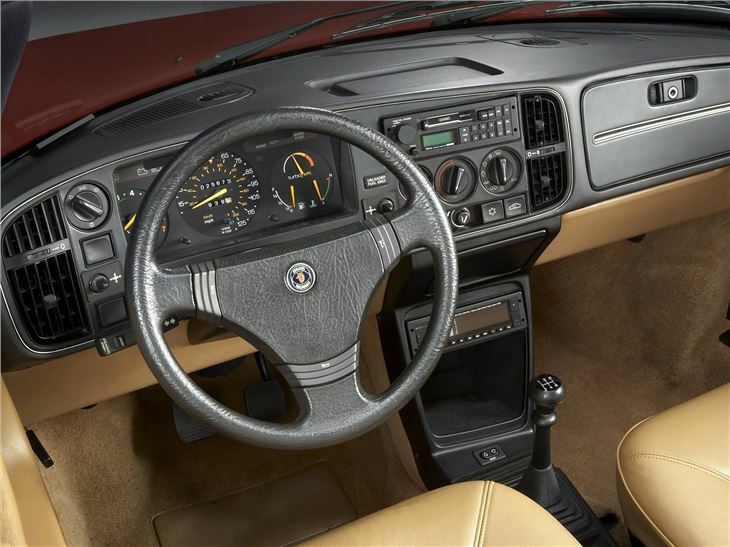 Can suffer from rust around the edges, especially in some quite important structural areas, and weak gearboxes are an issue. 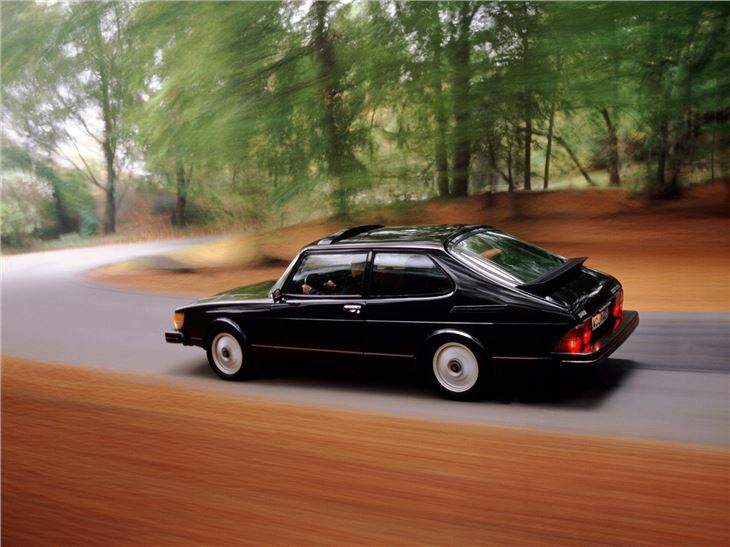 But they are tough classic cars that will take 200,000 miles, and more, in their stride, and which can be used all year round.